More on the Traditional Country music side... 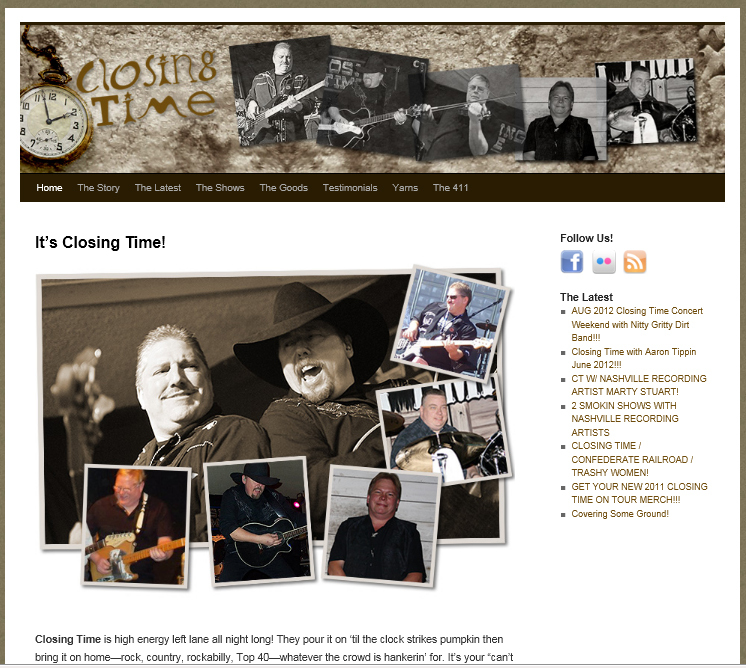 Closing Time has been serving up the 'roots' of the genre for years. Whether performing in the local venues or as an opening act for the headliners from a major concert event... these guys have a foundational strength that transends words.